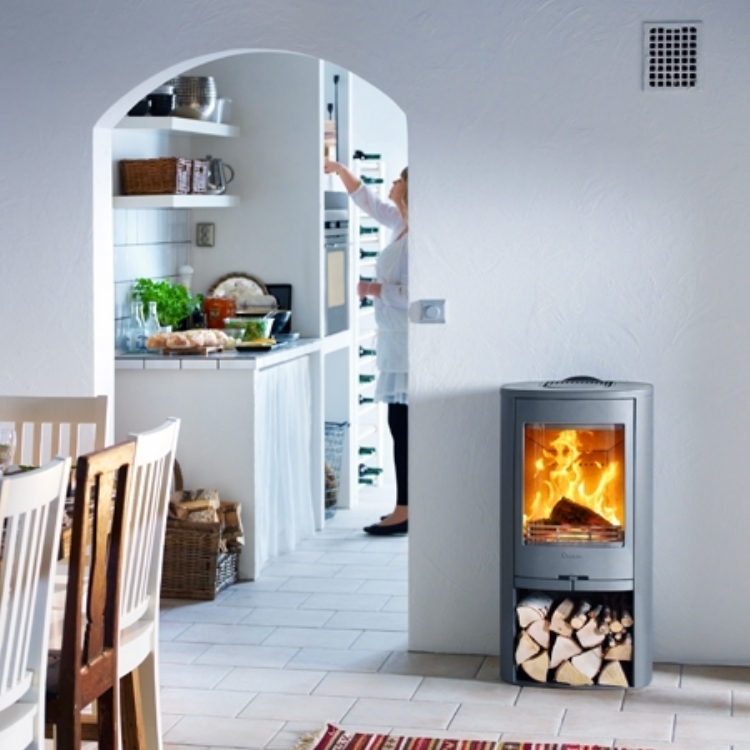 Hwam 3610 contemporary installation wood burning stove installation from Kernow Fires. 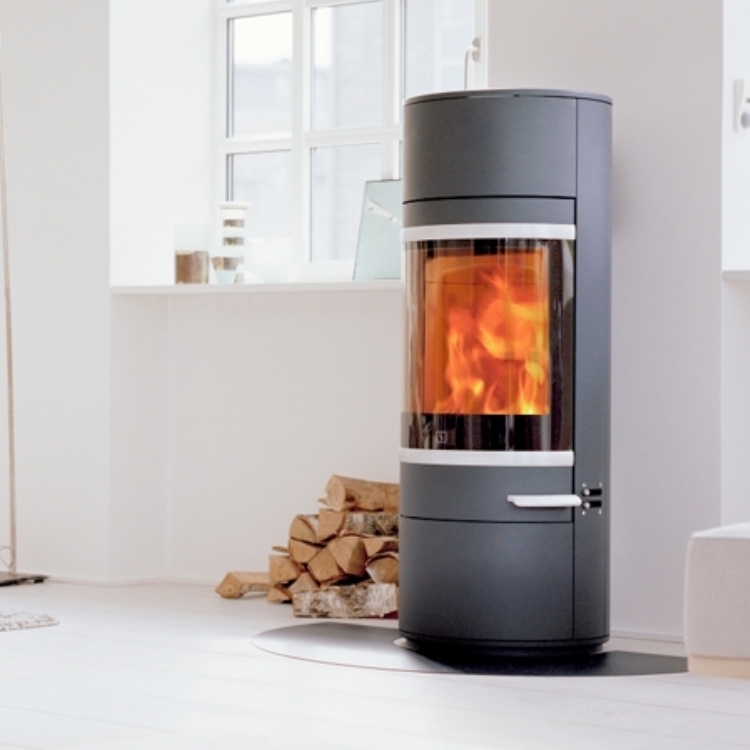 Customer Aspiration: Modern freestanding stove with curves. Special requirements: Polished granite hearth and step. 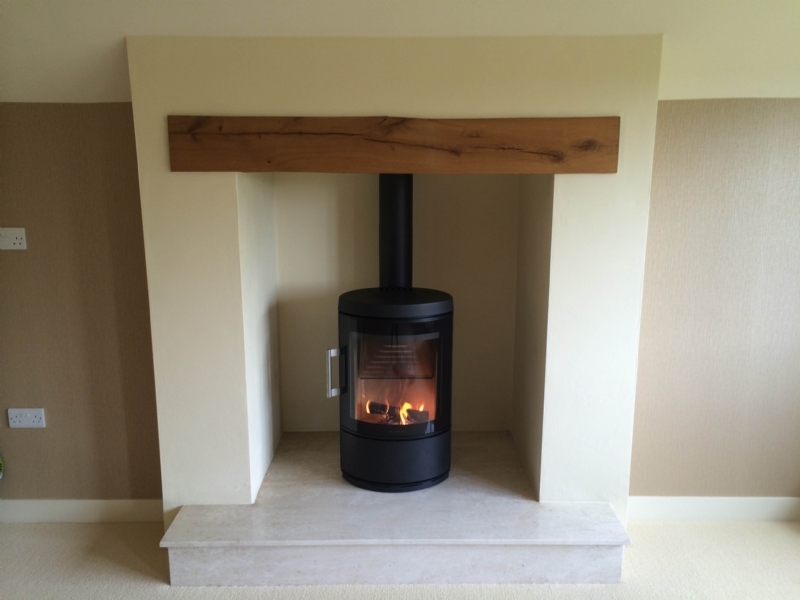 The Hwam 3610 fitted this fireplace beautifully into this fireplace. 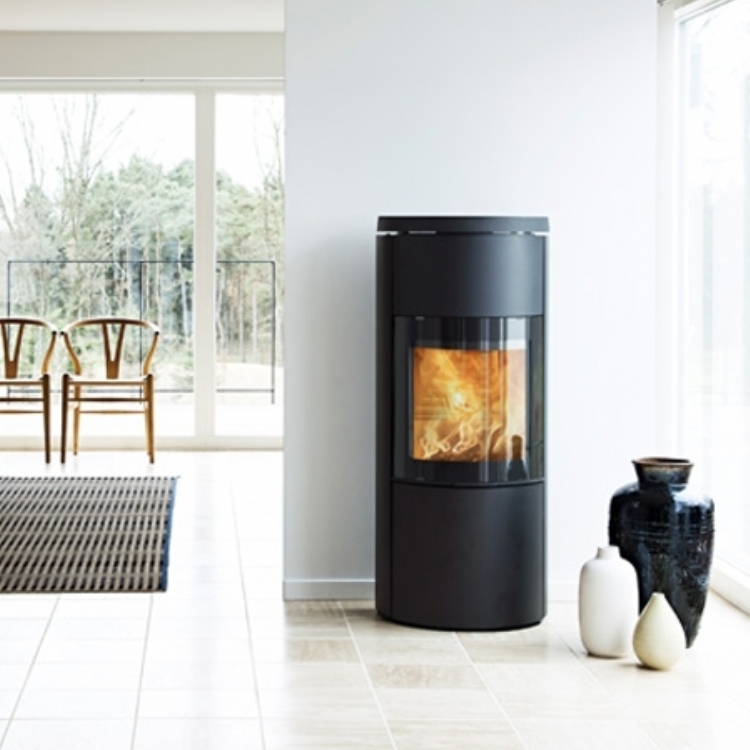 The clients fell in love with the stove when they came into the showroom and saw it burning, with all the added benefits of heat control and the beautifully engineered clunk of the door it was too much to resist.